There is a ton of snow out there. It's cold. I just ordered these Rikio Tokusei boots. 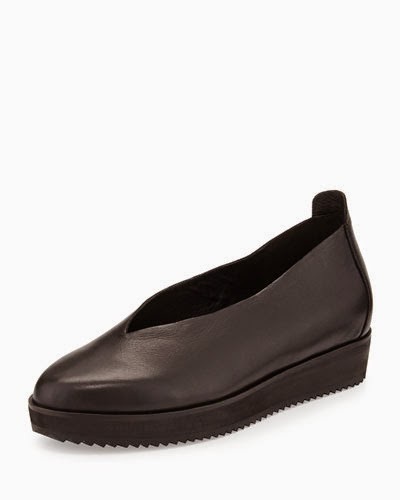 I've been looking for a winterized version of my leather tabi flats. I wish that margiela did a flat leather version like these, but there only seems to be those high heel ones, which are not really my thing. These were only $39, and shipping to the US was only $14 for economy. They are padded, waterproof, and lined. They are also short, which I prefer these days to taller boots. 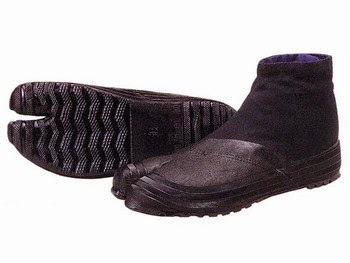 Like many tabi boots, they have a hook closure which is adjustable to different ankle widths. I ordered them in a size 24, I hope they fit. 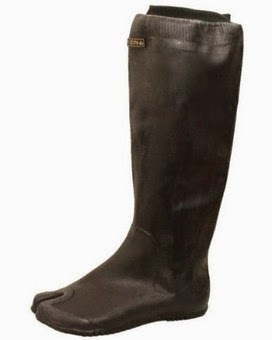 If they do fit okay, I'm thinking about getting these tabi wellies (below) also from the same site. I think they are a thin rubber, so probably better for spring than winter. 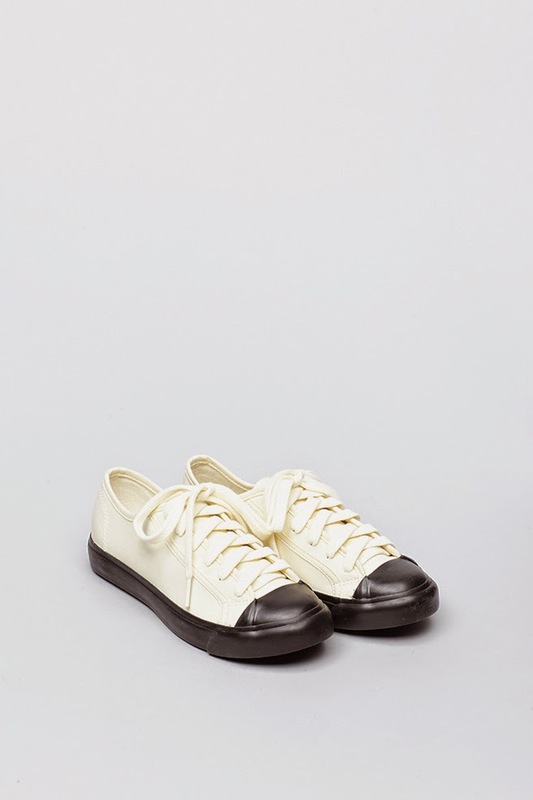 Ideally I would love to track down a pair of these - tabis combined with bensimon sneakers - what could be better? They are hard to come by, I've seen a few on ebay but only in small sizes. I like how waterproof they look, especially in the toes. I don't know how I feel about these yet. I kind of like them. 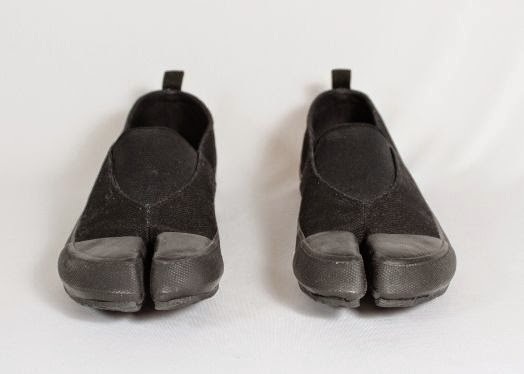 They have a rubber sole and leather upper and they would elevate you from all the mucky slush. 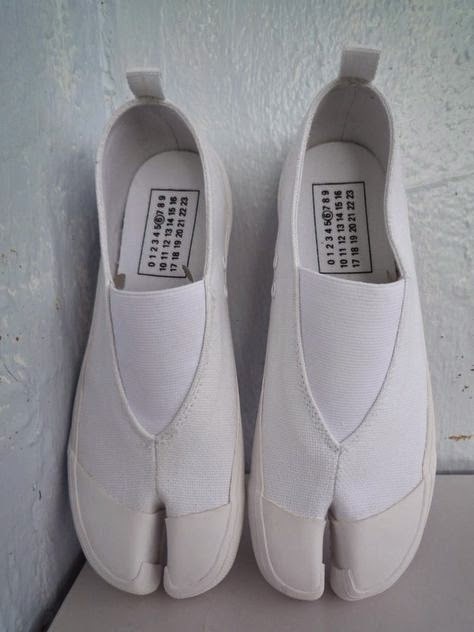 They kind of look like the Christophe Lemaire ones. Ebay has a good selection of Eileen Fisher things....clothes, and everything is pretty affordable. But I'm not sold on the whole platform thing....but maybe I could get into it if it's 1 inch or less? 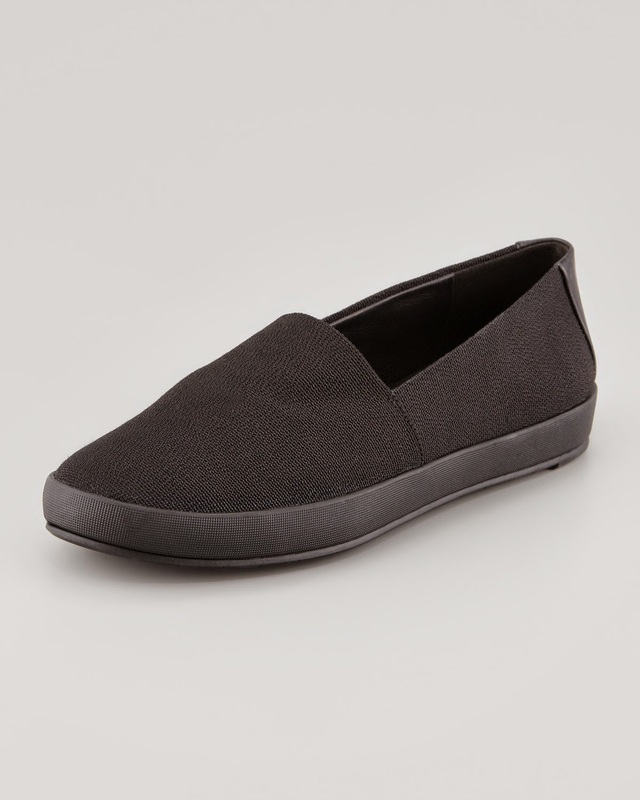 Here are some other Eileen Fisher shoes. The top part looks pretty comfy and they look like a slightly fancied up sneaker. Rubber bottoms, maybe not perfect for trudging through snow but good when the side walks have been cleaned up a bit. 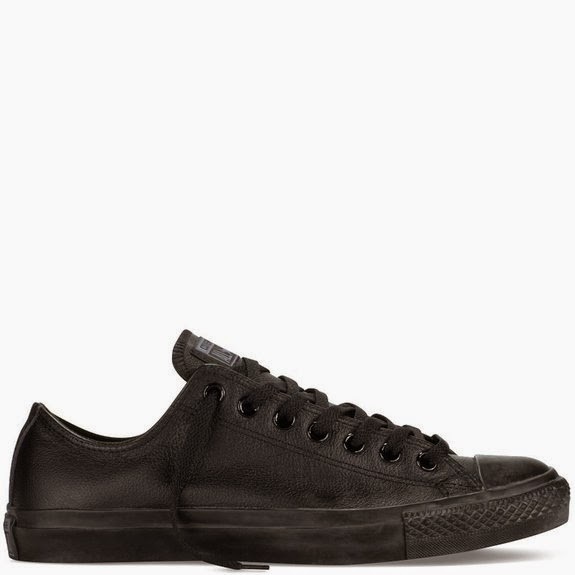 Always a good choice, all black leather low chuck taylors. I've been meaning to get a pair and it seems you can find anything on Amazon, so why not. I think the leather and rubber both look pretty waterproof. (Can you tell that that is my main concern here, haha). Sisii low top canvas sneakers - sold out but hopefully there will be more at some point in the spring! I hear these run small - has anyone tried them?